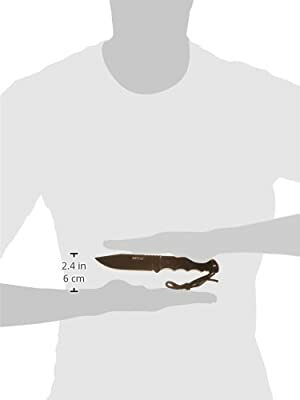 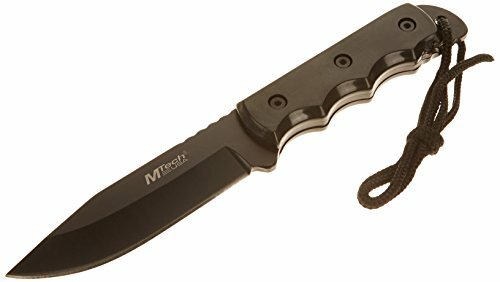 MTech 8" Hunting Knife with 4.25" 440 black coated stainless steel blade & Full tang construction. Handle is Pink and includes a glass breaker & lanyard on end of handle. 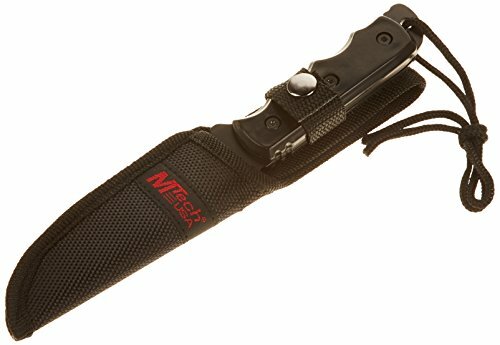 Comes with MTech black nylon belt sheath.